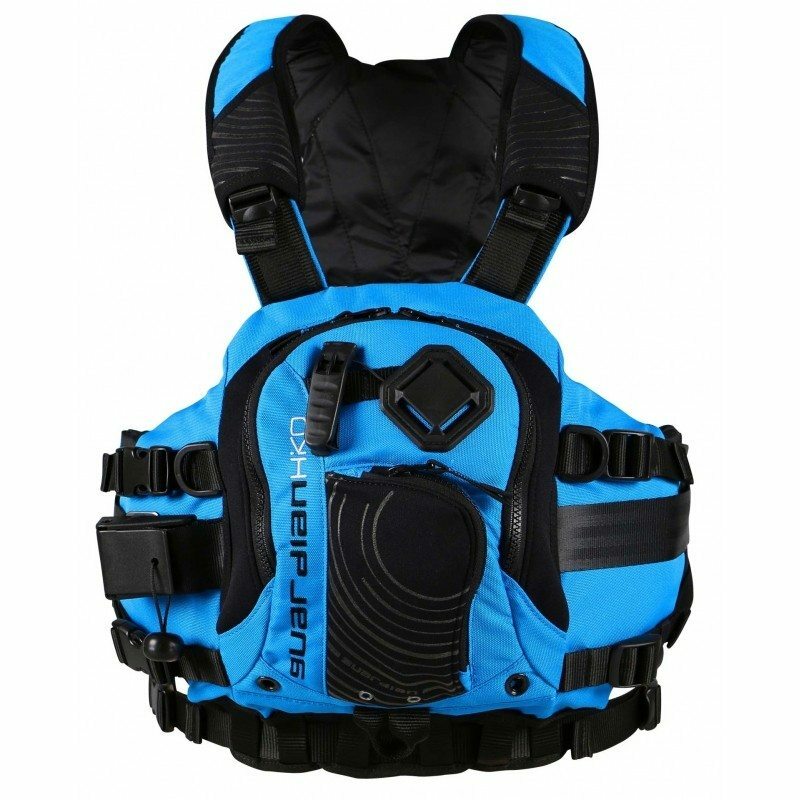 The Original FX was a hit with all levels of whitewater paddler, whether its your first Whitewater vest, a playvest, or a lightweight river running vest. 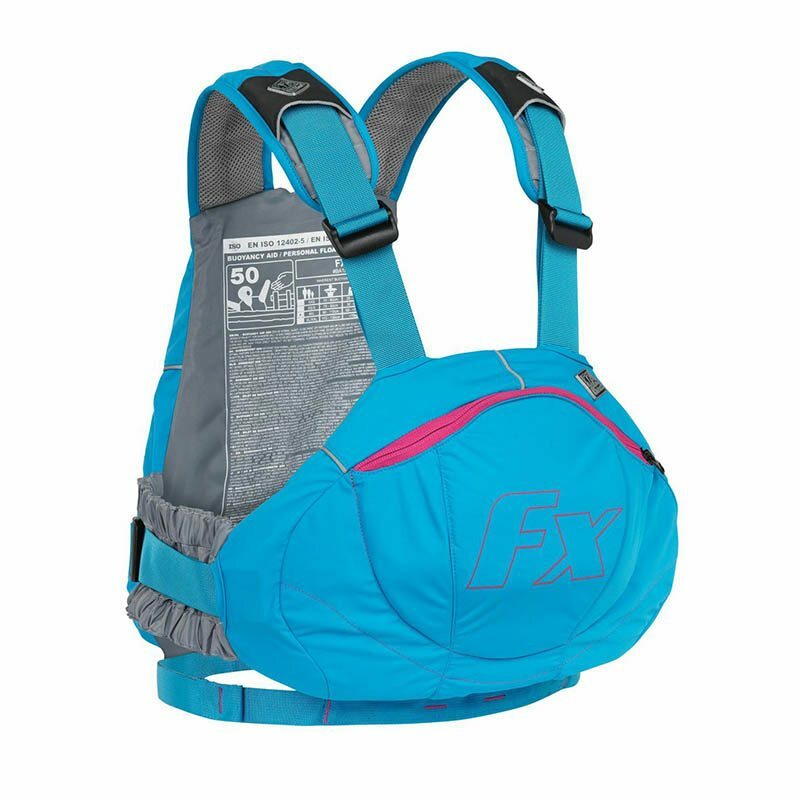 The FX has bags of features and appeals to everyone. The Low profile shape offers great freedom of movement, the soft foam is super comfortable, the front pocket is big enough for a knife, a sling and chocolate, yet small enough to be unobtrusive. 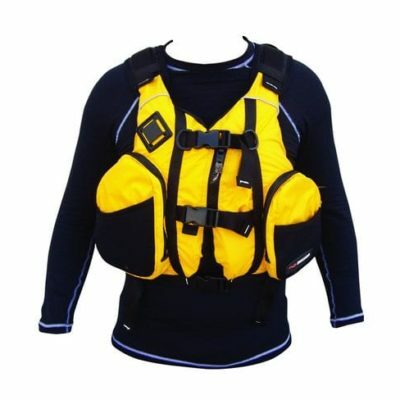 The Shoulder straps are Palms ‘Fail safe’ system that makes them super strong, yet easily adjustable. The FX has been taken to the next level. 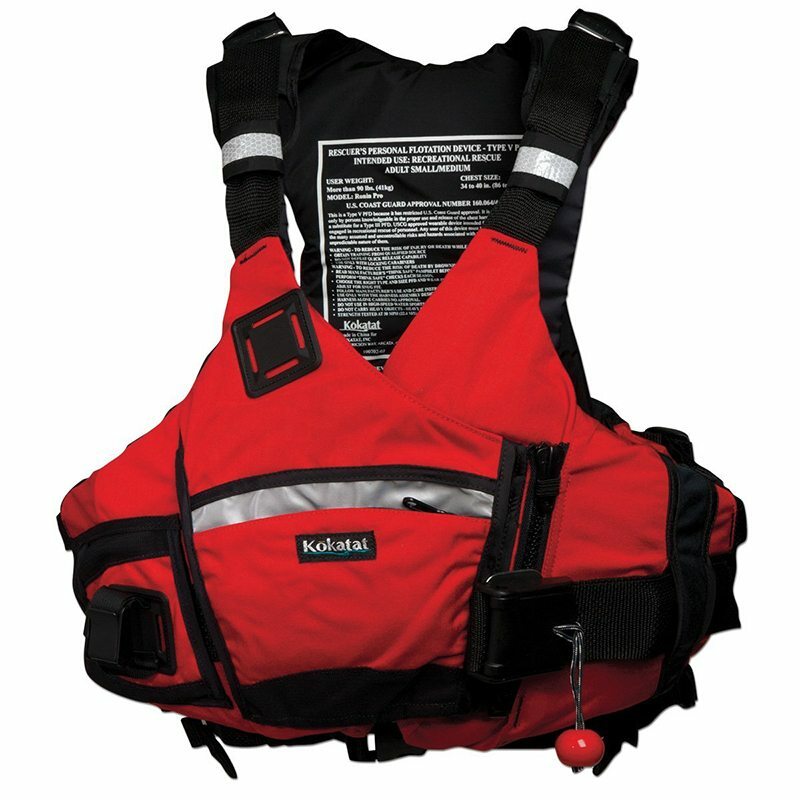 This low profile PFD is the ultimate choice for freedom of movement and style. Also available for women and young guns in XXS. Please note: Not all colours available in all sizes so please contact us to confirm.